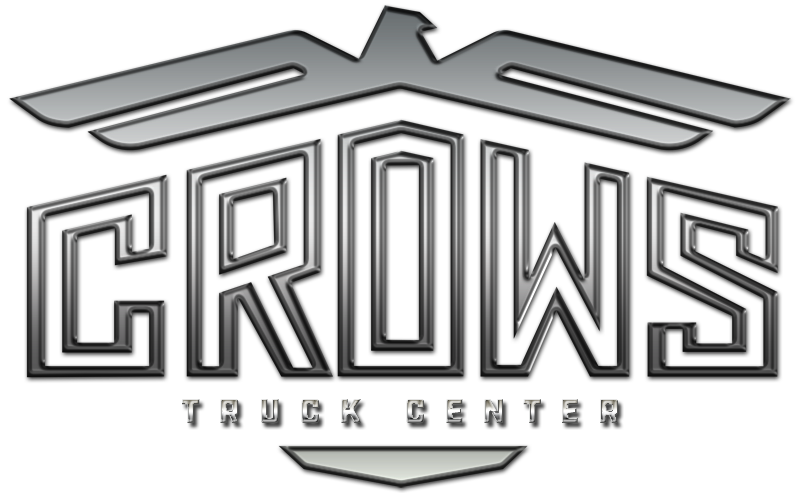 Talbert Heavy Haul Trailers - Crows Truck Center, Inc. Length 43 ft. 9 in. Length 50 ft. 3 in. Length 55 ft. 6 in. Length 47 ft. 10 in. Length 52 ft. 4 in. Capacity Dist. : 110,000 lbs. | 100,000 lbs. in 16 ft. Payload Capacity 70,000 lbs. in 16 ft. Length 52 ft. 3 in. Length 51 ft. 3 in. Deck Height LOaded: 20 in. Length 52 ft. 6 in. Deck Height Loaded: 18 in. Deck Height Loaded: 15-1/2 in. Deck Height Loaded: 24 in. Length Closed 51ft. 2in., Ext 76ft. 2in. Deck Length Closed: 30 ft.,Extended: 50 ft.
Deck Height Loaded: 22 in. Length Closed: 30 ft., Ext: 50 ft. Length 56 ft. 8 in. Capacity 130,000 lbs. in 14 ft.